Important Note (28 April 2013) : After Recent changes by Zynga, flash is crashing while trying to use this FarmVille 2 Cheat on Mozilla Firefox. 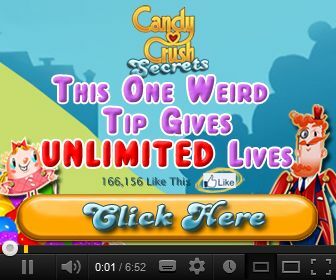 We suggest players to use it on Google Chrome instead. Even though it is still crashing on Google Chrome you can raise level by 4-5 levels before it crashes. Secondly Before changing the code given in point (11) we suggest you to get HayWagon from General Store. but do not place it in you Farm. CHange the code and Start placing it. Scan for 45000 and change value of all whole numbers found to 1. Again Set for new scan and Choose ‘Value Type’ as ‘Array of Byte’ from the Drop Down. If you do not want to use farmville 2 cheats codes for Level and just want to get FarmVille 2 coins, follow the steps till point (7). Instead of 50000 change value to 5 million or any amount of coin you wish to have. 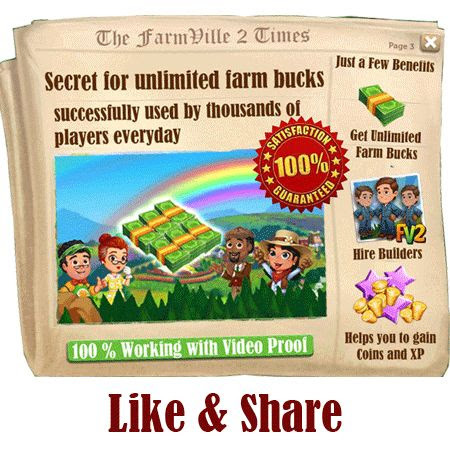 Use FarmVille 2 Cheats Codes for coins and get millionaire in couple of minutes. Remeber you can not have more than 5 million coins so we suggest you to go for 4 million coins only. Otherwise you will not be able to sell items and might stuck in some quests. If i attach it to the second plugin I get results but on the last search the flash player crashes. Has this method been patched? Ah, well, after a few attempts, it worked, but the price of the wagons stayed the same. Leveled up to 50 tho! I am finding this really hard cause I havnt used cheat engine before can anyone give me more help? please give me 1,000,000 coin and cash so that i can expand my [email protected] faster…im so bored waiting for the next day…i have to wait the next day…especially when you have no water..
can i get the link to the cheat engine?? ITS WORKING TO GOOGLE CHORME?? CAN YOU GIVE A NEW LINK?